* both were later in "Fear Of Flying"
Traffic Jam was also on the 101 club various LP "Beyond The Groove"
Thank you!. I have been looking for this and it was recently on eBay for very cheap and I forgot to bid. Can you believe that? It went for almost nothing and I have been kicking myself for being preoccupied with less-important things. Many thankx for this. Another gem in this fantastic site. 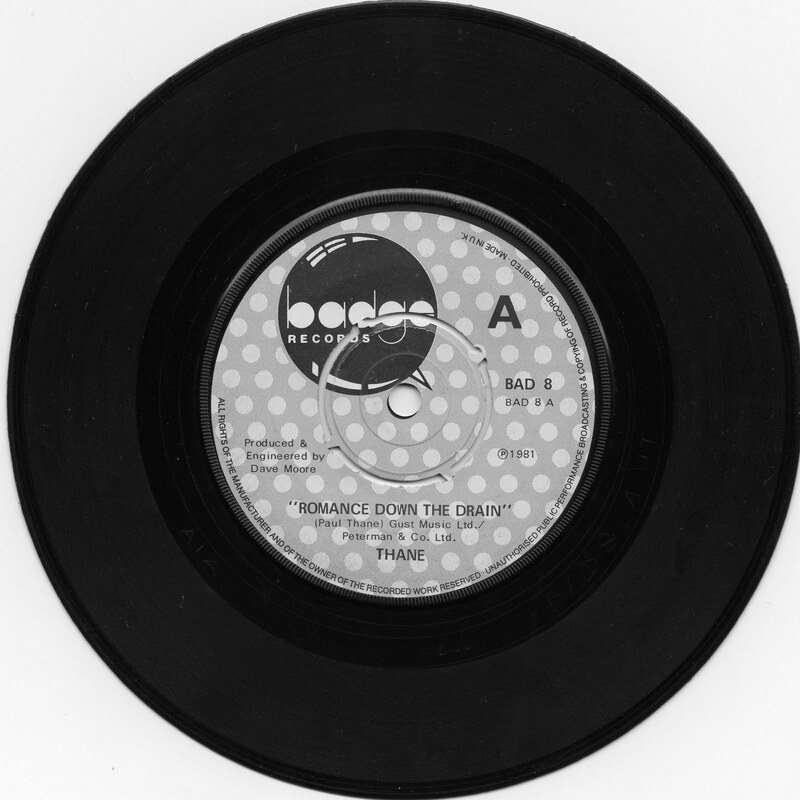 Thane - Romance Down The Drain is a completly different band to the Fear of Flying band that did Tired. Yes Thane did change there name in 1982 to F of F, but never did a sone called Tired and they don't even sound alike. I was involved is both Thane and later F of F from 1979 until they split and they have been friends on mine since then.